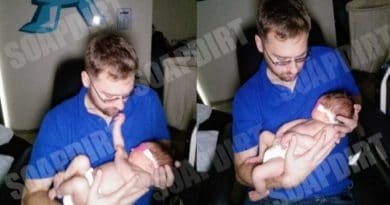 90 Day Fiance: Before the 90 Days star Paul Staehle revealed in last week’s episode that his wife, Karine Martins, suffered a miscarriage. Paul recently posted a video online with some disturbing news on the possible cause of this miscarriage. He claims their unborn baby’s abnormalities were consistent with the effects of the virus Zika. 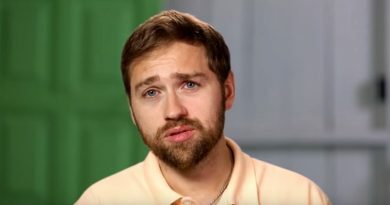 Paul Staehle looked somewhat paranoid from the start of this 90 Day Fiance season. It had to do with all his concerns over mosquitos. This resulted in an overabundance of mosquito repellent clothes and netting for Paul. This American husband now living in Brazil was dead set on keeping himself protected. In the video below Paul gets some practice netting himself up before his trip to Brazil. Fans had a field day with Paul’s overcautious lifestyle regarding his protection against mosquitos. But you might say it looks he was on the right track. Today Karine is also taking mosquito protection very seriously as well. This horrendous time for the couple happened earlier in the year. The 90 Day Fiance episodes air long after they’re filmed. After Karine Martins’s miscarriage, Paul made up his mind to find the cause. He claims he’s scientifically minded which prompted him to do some research. The 90 Day Fiance star recently shared his concerns about Karine’s miscarriage in a video post on Instagram. He said how miscarriages do run in Karine’s family. He also shared how Karine Martins’s aunt was carrying twins and she miscarried both babies. But Paul took his research further than this. 90 Days Fiance – Was the Virus Zika to Blame? Paul claims he is “big on science” and he was “just determined to figure this out.” He said the closest thing he found that fit all the information regarding their unborn child’s abnormalities is the virus, Zika. According to the CDC, “Zika is spread mostly by the bite of an infected Aedes species mosquito. These mosquitoes bite during the day and night.” The CDC also warns, “Zika can be passed from a pregnant woman to her fetus. Infection during pregnancy can cause certain birth defects.” As of today, there’s no medicine or vaccine for this virus. Researched released by the CDC back in August found “1 in 7 babies exposed to Zika during pregnancy appears to have significant, ongoing health issues.” Babies exposed to the Zika virus while in the womb were born with various abnormalities. This includes smaller than usual heads. This condition, which is called microcephaly, comes with all types of health problems. Some of the babies that contracted the Zika virus while in their mother’s womb were born with severe microcephaly. They were also found to have major impairments, according to information from the CDC. Paul claims his research came back to the Zika virus because the symptoms seemed to mirror their baby’s abnormalities. They were consistent with what’s described in the research he read. He did not elaborate on just what the abnormalities were. 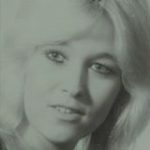 As the result of this, not only is Paul continuing on with his campaign to ward off mosquitoes, but Karine is as well. Karine Martins now wears repellent and they have mosquito lamps throughout their home. 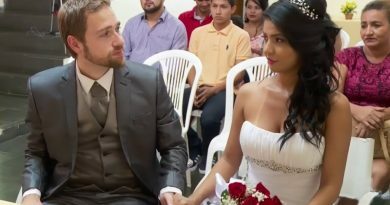 The 90 Day Fiance show usually follows the couple as they secure a K-1 visa (90-day fiance visa) for the foreign fiance’s future entrance into the US. While Karine Martins was extremely excited to see America, their delay was due to Karine’s health issues during the pregnancy. She needed to stay put for the doctors to monitor her condition, which is what Paul also shared on the Instagram video post. He did throw in some praise for TLC in this video. Paul said that the couples get paid at the end of the season when they finish filming. But TLC made an exception for Paul. They paid him for an episode as soon as they finished shooting. 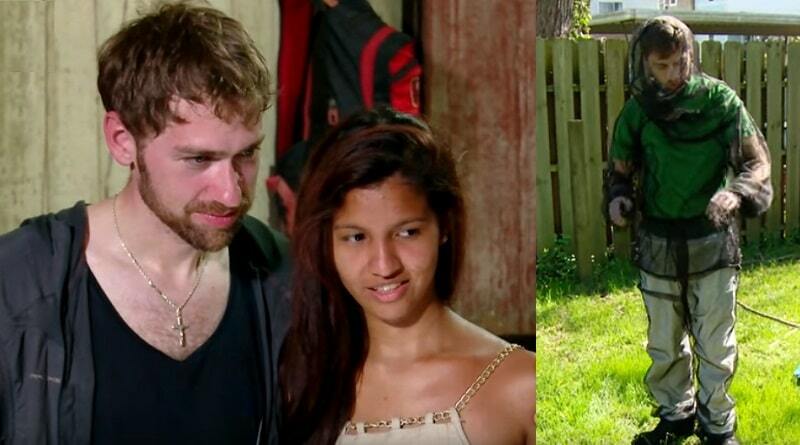 It seems TLC did this so Paul would have the money to get the proper medical attention for Karine Martins. Paul and Karine’s personal story was tragic, but by sharing this, they may have helped bring some notice to the dangers of mosquitoes during pregnancy.